Kenneth E. Brooks was born in 1915. He was born in South Dakota and resided in Mitchell City, Davison County, South Dakota. He was an only child of Violet V. Brooks and Lawrence N. Brooks, who were both from Illinois and were of Irish descent. Sometime between the 1920 and 1930 census, the Brooks family moved to Redondo Beach, California, where Kenneth’s father continued to work in automotive repair. In 1940, Kenneth and his family left the beach life and moved to Bishop, in Inyo County, California. Here, Kenneth Brooks is listed as working as a barber, making $720 in 1939. Through all these various moves, Brooks completed two years of high school. When World War II began, Kenneth was 24 years old. Sometime in his early adult years, he signed up for the National Guard and was drafted in 1942. Before his enlistment, the Brooks family moved back to the Los Angeles area, residing in Torrance where Kenneth got married. Having lived in and around the Los Angeles area for most of his life, Kenneth E. Brooks likely would have seen many changes in the region. After Pearl Harbor, the U.S. government began to question the loyalty of the Japanese-American population living locally. Within a matter of weeks, Executive Order 9066 evacuated people of Japanese ancestry to relocation centers across the country. Brooks likely witnessed this before his enlistment. Because California was a booming area, jobs were plentiful but there were not enough laborers to fulfill the need, especially after the Japanese population were forced to leave. In August 1942, the U.S. created the Bracero program, inviting laborers to temporarily move north using work visas. Demographically, California’s cultural landscape would become more diversified, but it would also bring about ethnic tensions, especially between the numerous servicemen and the influx of Latino workers. These tensions would peak with the Zoot Suit Riots of June 1943. Mexicans who migrated to the U.S. brought all they had including a type of overcoat commonly referred to as a “zoot suit.” These suits used a large amount of fabric, which at the time was frowned upon and considered “un-American” due to the fact that the Army was in dire need of material for military uniforms. Tensions rose between enlisted military personnel and Mexican Americans, and riots began to break out. Before enlisting, Kenneth likely saw Los Angeles transform its consumer economy into war-time production industries. The Los Angeles harbor accepted goods transported by rail and transported them to the Pacific theater. Rubber, steel, agricultural goods, munitions, and shipbuilding blossomed in the World War II era. 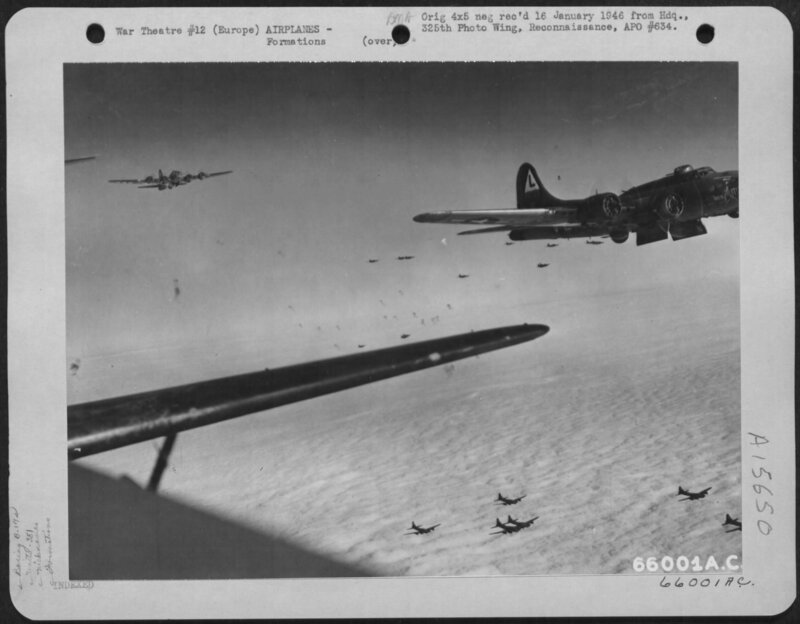 By the time Kenneth E. Brooks finished basic training, the 365th Bomb Squadron, 305th Bomb Group was already stationed at Grafton Underwood, England. In December of 1942, the unit relocated to Chelveston, England. 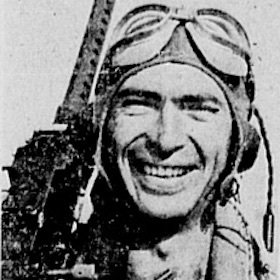 The bomb group’s motto was, “Can Do.” Being 5’6” and weighing in at 117 pounds at the time of enlistment, Brooks had the perfect stature to be a ball gunner on a B-17 Flying Fortress. Ball gunners have the most vulnerable positions while in flight, as they are locked outside the main shell of the plane. 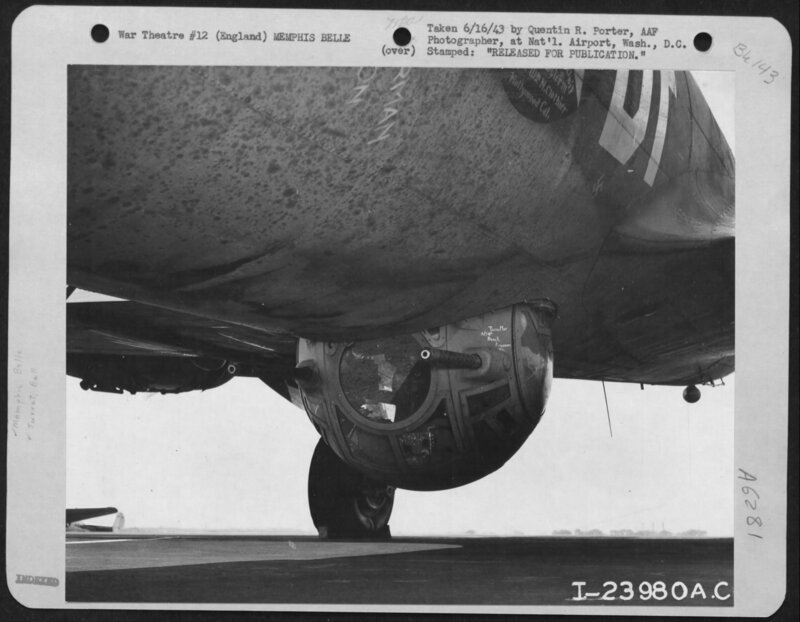 Brooks’ responsibility was to protect the belly of the plane from enemies fighters while in flight. The Flying Fortress was designed for heavy bombardments, having a load capacity of 5,000 pounds for a long range drop or an 8,000 pound capacity for a short range drop. Enemy shipyards, submarine pens, marshalling yards, docks, harbors, and vital motorways were the main targets of the 305th Bomb Group. On May 13, 1943, Kenneth E. Brooks flying in B-17 #4229647 with a crew of nine others. Their target was to bomb strategic locations near Amiens, France. Brooks’ B-17 was shot down. Six crew members, including Brooks, were killed and five others were captured. Kenneth Brooks received the Purple Heart, which was given posthumously to his mother, Violet, by Secretary of War Henry Stimson. Kenneth Brooks gave the very best part of him for our country, for our freedom; in doing so, he gave his life for a cause bigger than himself. He is a man who gave his life for the betterment of others, leaving all of us in his debt. Even though America stands united on Memorial Day, remembering him and all the other servicemen in our country’s history, it feels that this debt will forever remain unpaid. Kenneth E. Brooks, with honor and valor, left his family and loved ones to fight a war in a land unknown to him. It is surreal to think that I, myself, have visited Redondo Beach and have walked the same pier that he likely did in his lifetime, saw the same waves crashing onto the shore that he did, and sat in the same exact sand that he did. Thoughts like that are what leave me speechless and a bit choked up when I think of men like Kenneth. Beginning this research, I had no idea who Kenneth E. Brooks, all I knew was his name and that he was a soldier that lost his life during World War II. Going deeper into my research I thought there was not much to him and I also thought I would not have enough to share to the public until taking the time to really comb through every piece of information I could find. From going to one source to another, the information came pouring in. It was interesting to look back at what he was doing before he even went to war. He had such a regular life, was married, and all that changed in a matter of seconds. I cannot imagine what he was going through at the time. Putting myself in his shoes throughout this research really made me have a greater appreciation for what he has done, along with what everyone else has served for this country. I still have information I would like to know and if Kenneth was still alive I would first ask him about his personal thoughts. There's an endless list of personal questions I would have like to ask, it would have been nice to view his perspective throughout his journey. I would also like to thank him and tell him how grateful I am of him, having gone through this research experience, getting to know a Silent Hero. 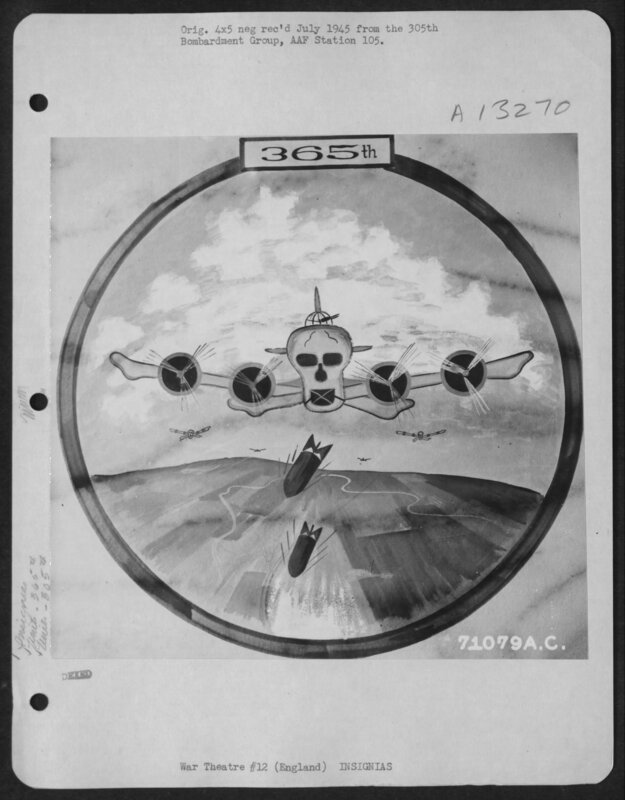 “305th Bomb Group.” Eighth Air Force Historical Society, n.d. Accessed April 15, 2014. http://www.8thafhs.org/bomber/305bg.htm. "Bracero Program." Bracero History Archive. Center for History and New MediaWeb. 24 May 24, 2014. California. Los Angeles County. 1930 U.S. Census. Digital Images. http://ancestry.com. "California Military History." California and World War II. California State Military Museums. Updated 1998. 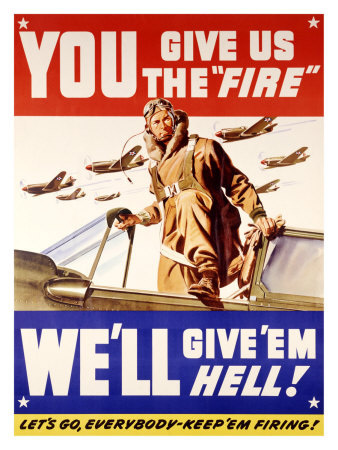 Accessed July 10, 2013. http://www.militarymuseum.org/HistoryWWII.html. "History of the Order." Military Order of the Purple Heart. May 19, 2014. "Kenneth E. Brooks." American Battle Monuments Commission: Burials and Memorials. January 18, 2014. https://abmc.gov/node/544482#.WKMvtW8rLIU. "Kenneth E. Brooks.” American Air Museum in Britain, Imperial War Museum. Updated 2014. Accessed April 15, 2014. http://www.americanairmuseum.com/person/139197. Kenneth E. Brooks. U.S., Headstone and Interment Records for U.S. Military Cemeteries on Foreign Soil, 1942-1949 [database on-line]. http://ancestry.com. Kenneth E. Brooks; World War II Army Enlistment Records, 1938-1946 [Electronic File], Record Group 64; National Archives and Records Administration [retrieved from the Access to Archival Databases at https://aad.archives.gov/aad/, 01/14/2014]. South Dakota. Davison County. 1920 U.S. Census. Digital Images. http://ancestry.com. "World War II Homefront Era: 1940s: Bracero Program Establishes New Migration Patterns." World War II Homefront Era: 1940s: Bracero Program Establishes New Migration Patterns. Oakland Museum of California. Web. May 25, 2014.